The art and memorabilia exhibit "Pearl Jam: Home and Away" opens Aug. 11 at the Museum of Pop Culture (MoPOP) in Seattle. Rolling Stone got a sneak peek of the exhibit and did an exclusive interview with Pearl Jam co-founder/bassist Jeff Ament about the collection. The exhibit, which has more than 200 Pearl Jam items, includes a nearly eight-foot-tall statue of the late Andrew Wood, the Mother Love Bone singer who died of a heroin overdose in 1990. After Wood's death, Mother Love Bone members Ament and guitarist Stone Gossard went on to form Pearl Jam. Temple of the Dog, a short-lived band featuring members of Pearl Jam and Soundgarden, was formed in tribute to Wood and released the 1991 Temple of the Dog album in his honor. MoPOP curator Jacob McMurray put together "Pearl Jam: Home and Away" with Pearl Jam archivist and videographer Kevin Shuss. Other items in the exhibit include musical instruments, lead singer Eddie Vedder’s marble notebooks, typewriter, handwritten lyrics, stage and video props, show flier, a recreation of the band’s rehearsal space and giant letters from Pearl Jam's first album Ten. 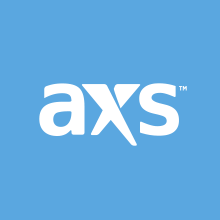 Pearl Jam has announced U.S. tour dates through Sept. 4, including hometown shows at Seattle's Safeco Field on Aug. 8 and Aug. 10 to raise money to help the homeless. 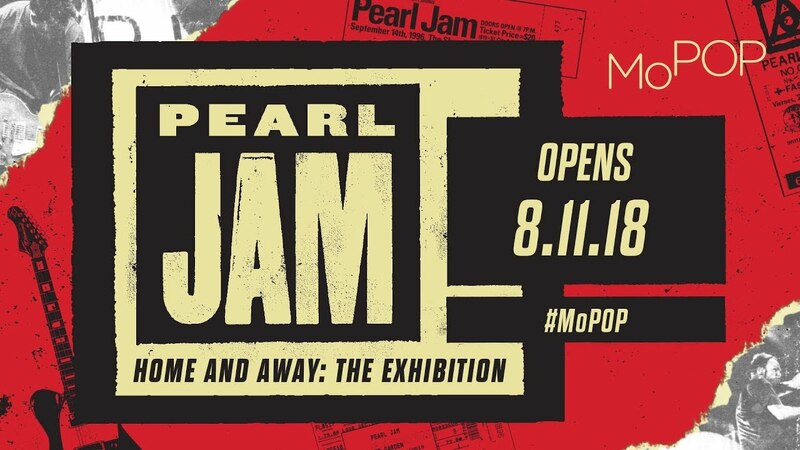 Fans are speculating that members of the band will also make an appearance at the grand opening of the "Pearl Jam: Home and Away" exhibit.